Q: Is a Ductless Mini-Split System Expensive? A: One of the benefits of the system is affordable installation. Offset the installation price with a 0% Mass Save Heat loan. A: Units are easy to install and can be up and running in just one day. Q: How do I access Mass Save rebates? A: To learn what is available to you, the first step is to schedule your free home energy assessment. 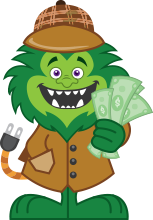 Upon completion of the assessment, your Energy Monster Advisor will review the rebates and incentives you may qualify for. Q: What happens during an energy assessment? 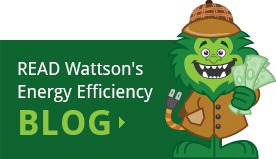 Q: How long does a home energy assessment take? A: An assessment takes as little one hour and up to 2.5 hours. We can schedule an appointment time that will work for you. Q: What is the Mass Save Program? A: The Mass Save Program is an energy-efficiency and electric/gas utility company-funded initiative that is available to Massachusetts homeowners. Through the program, you are eligible to receive no-cost home energy assessments, rebates and incentives. We list more features of the Mass Save Program here. Q: Is the home energy assessment really no-cost? A: Yes! 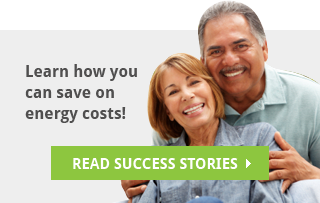 Thanks to the Mass Save, an energy efficiency and Massachusetts utility company sponsored program, you are eligible for a no-cost home energy assessment once every two years. There is no catch and no obligation to buy anything once you receive an assessment. Q: How long will my solar project take? A: The size of your project will dictate how long it will take. Most residential installations typically take a couple of days. Q: Are there incentives for solar installations? A: Yes! A 30% federal tax credit and a $1000 state of MA tax credit are available for every solar installation. You may also enroll into the Massachusetts SMART program, which allows you to collect payment for all of the solar energy you produce regardless of if you use it or send it out to the grid (this is separate from net metering). Commercial solar installations are eligible to depreciate their solar installations on top of the tax credits. Q: Are there rebates available for solar installations? A: Yes! We're an approved Home Performance Contractor for Massachusetts. That means that we're not only qualified at what we do, but we're able to offer you Rebates of up to 75% off of your project. Learn more about available rebates.